Despite the prevalence of wheat based pasta and bread products in Italy, it's a country with a strong awareness of Celiac and gluten free diets. Italians are tested for Celiac at a young age, and restaurant staff are generally well trained in the nuances of the gluten free diet. Many places have gluten free alternatives readily available. 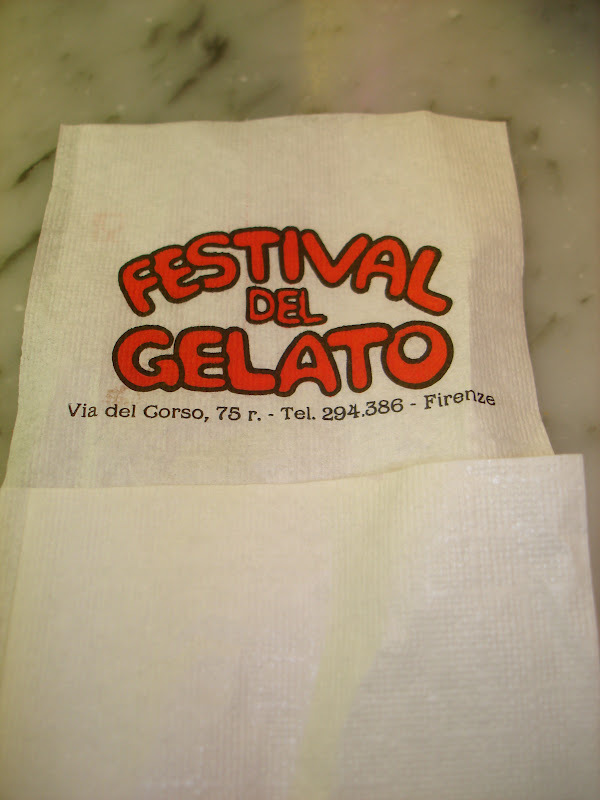 When I was in Florence, we stopped for gelato (Italian ice cream) every opportunity we could get. 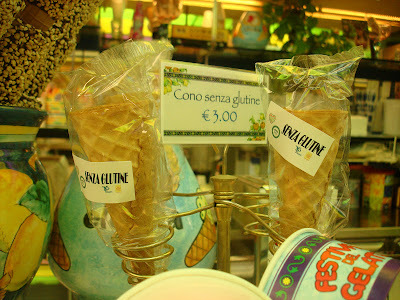 At one gelato spot, they were advertising gluten free cones. In addition, for those who have dairy issues, there are several flavours available that are completely dairy free, or made with rice milk. All I could think was how perfect a spot it would be for my son, who has issues with both gluten and dairy. 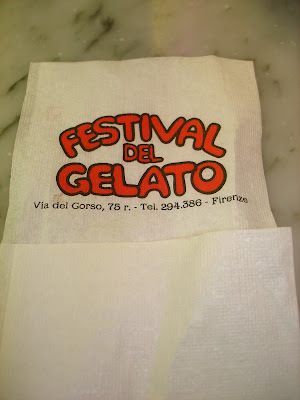 The gelato spot is called Festival del Gelato, located at 75 via del Corso, Florence. 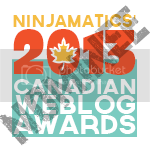 Their website lists a selection of over 70 flavours, specifically mentioning their large range of options that are safe for those with celiac disease, as well as those with lactose intolerance, low calorie and no sugar options, and flavours that are soy or rice based. With their available gluten free cones, every kid, or just those who are kids at heart, can indulge in the ultimate gelato experience in one of the most beautiful cities of the world. 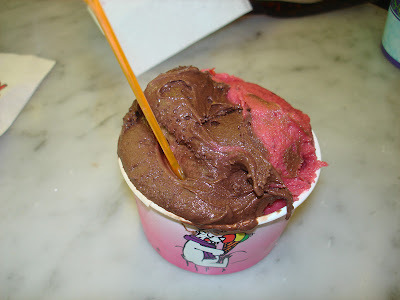 The prices were comparable to other gelato spots. I paid 2 Euros 50 for a small cup with two flavours. I chose chocolate and mixed berries. The gelato was excellent. The flavours were intense but not overly sweet. We found a spot at one of the few table in the place and enjoyed our ice cream while watching the steady stream of customers come through the door. It's certainly one of the most popular gelato places in the city. I highly recommend this shop to anyone, but particularly for those who are gluten or dairy free, and want to have a range of options to choose from, jut like everyone else. 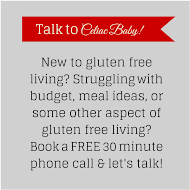 A great info for all Celiac and gluten free diets. It's useful to know but not only gelato.